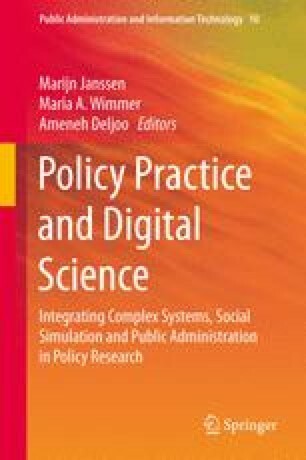 In this chapter, two ideal types of practitioners who may use or create policy informatics projects, programs, or platforms are introduced: the policy informatics-savvy public manager and the policy informatics analyst. Drawing from our experiences in teaching an informatics-friendly graduate curriculum, we discuss the range of learning competencies needed for traditional public managers and policy informatics-oriented analysts to thrive in an era of informatics. The chapter begins by describing the two different types of students who are, or can be touched by, policy informatics-friendly competencies, skills, and attitudes. Competencies ranging from those who may be users of policy informatics and sponsors of policy informatics projects and programs to those analysts designing and executing policy informatics projects and programs will be addressed. The chapter concludes with an illustration of how one Master of Public Administration (MPA) program with a policy informatics-friendly mission, a core curriculum that touches on policy informatics applications, and a series of program electives that allows students to develop analysis and modeling skills, designates its informatics-oriented competencies.